New Manual Articular Approach (MAA) is a manual therapy modality that applies a comprehensive approach to the treatment of joints. It integrates all aspects of the joint including the nerve, artery, bone, capsule, and ligaments, as well as visceral and emotional connections. MAA delves into the joints like never before. It examines the nerves of each joint, along with the arteries, meniscus, ligaments, capsule attachments and folds. It incorporates soft tissue mobilization of the associated bones, while looking at direct and indirect relationships between the bones of the body. The relationship between the viscera and the joints is not widely understood. MAA shows how interconnected they are and that without addressing this visceral connection many joint issues may not fully resolve. The application of the gentle MAA techniques improves the body’s ability to heal and restore itself to optimal health. This DVD is about how the manual treatment of the cervical spine continues the project that Jean-Pierre Barral has started in teamwork with Alain Croibier. The intention of this New Manual Articular Approach is to add a new dimension and a series of new techniques to the many manual approaches that already exist. 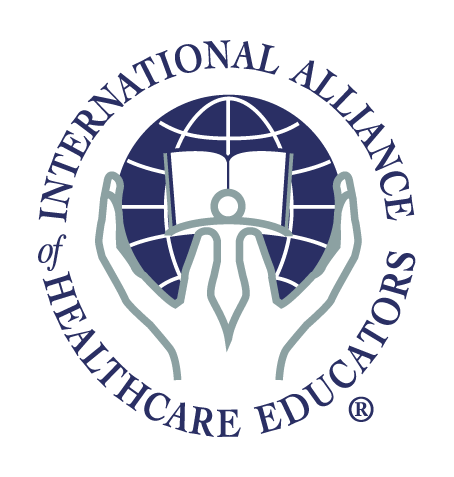 Become an IAHP Medallion Member and receive an additional 15% discount off the retail price! Call 561-622-4334 to sign up as a Medallion. Already a Medallion Member, use the Promo Code MAA-IAHP15 to receive 15% off the retail price! This comprehensive book offers innovative and original techniques for acute and chronic conditions of the lower limb. It is richly illustrated with drawings and photographs. The book presents novel techniques that are simple, precise, and not at all forceful. devoted to the lower extremity and the trunk.